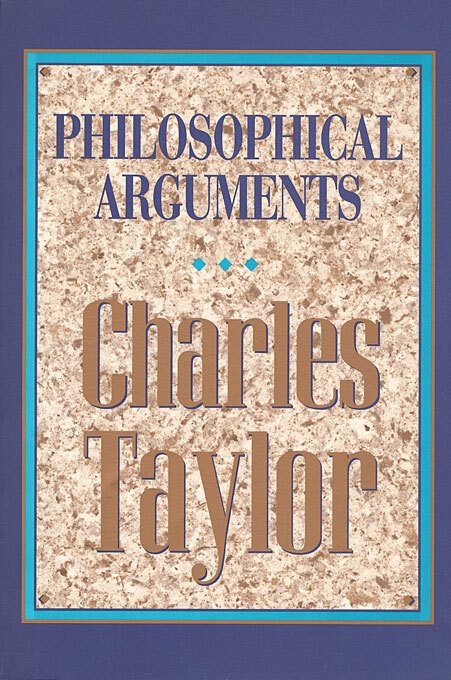 Charles Taylor is one of the most important English-language philosophers at work today; he is also unique in the philosophical community in applying his ideas on language and epistemology to social theory and political problems. 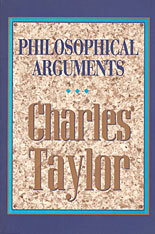 In this book Taylor brings together some of his best essays, including “Overcoming Epistemology,” “The Validity of Transcendental Argument,” “Irreducibly Social Goods,” and “The Politics of Recognition.” As usual, his arguments are trenchant, straddling the length and breadth of contemporary philosophy and public discourse. The strongest theme running through the book is Taylor’s critique of disengagement, instrumental reason, and atomism: that individual instances of knowledge, judgment, discourse, or action cannot be intelligible in abstraction from the outside world. By developing his arguments about the importance of “engaged agency,” Taylor simultaneously addresses themes in philosophical debate and in a broader discourse of political theory and cultural studies. The thirteen essays in this collection reflect most of the concerns with which he has been involved throughout his career—language, ideas of the self, political participation, the nature of modernity. His intellectual range is extraordinary, as is his ability to clarify what is at stake in difficult philosophical disputes. Taylor’s analyses of liberal democracy, welfare economics, and multiculturalism have real political significance, and his voice is distinctive and wise.